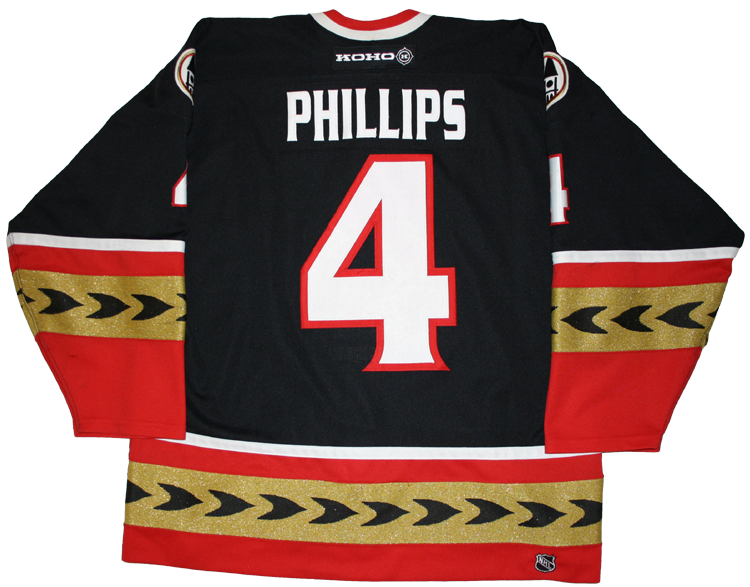 This jersey was worn by Chris Phillips of the Ottawa Senators during the 2001-02 season. 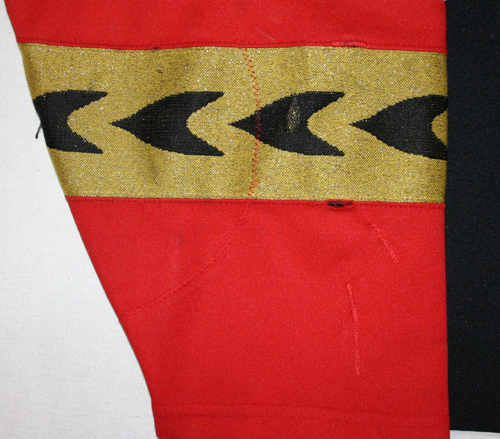 Phillips scored a then career high 22 points in 63 games during the 2001-02 season. 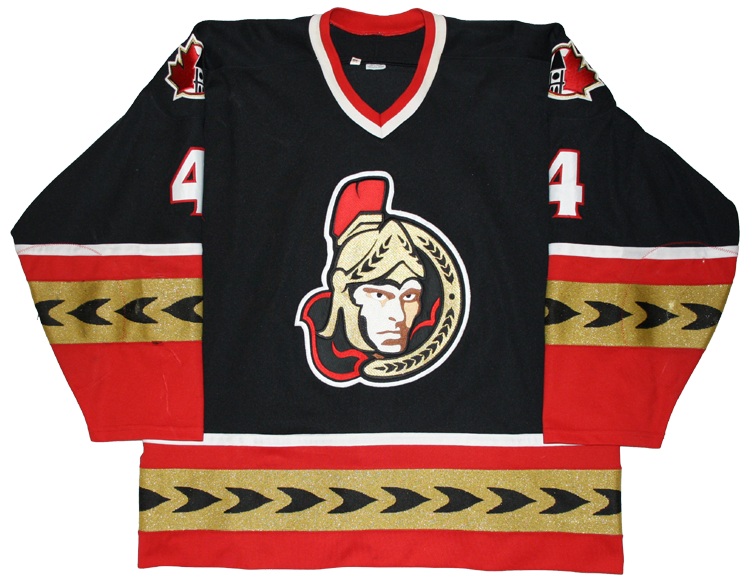 Phillips would go on to play 1179 games for the Senators, a franchise record.